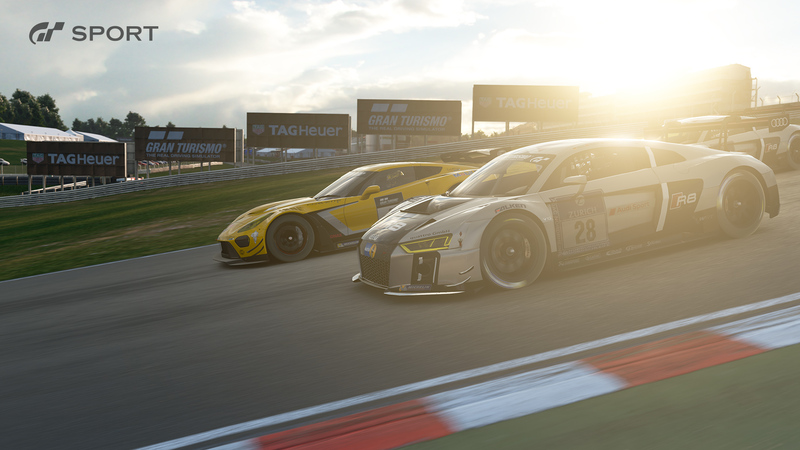 During the Geneva Motor Show, Sony Interactive and TAG Heuer announced a partnership for Gran Turismo Sport. 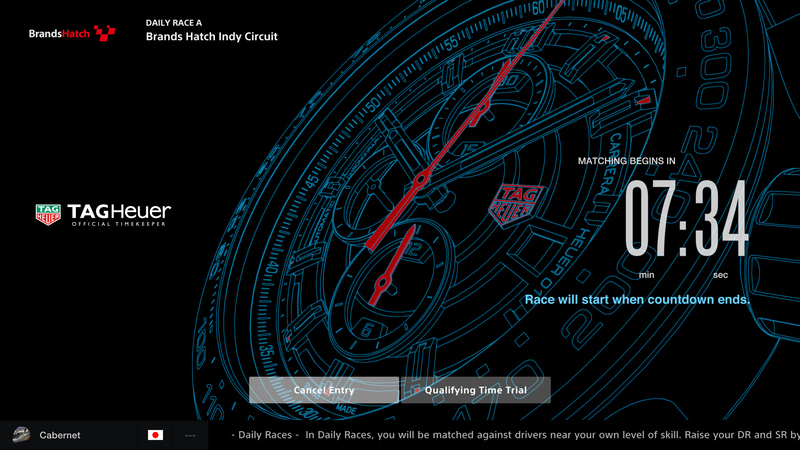 TAG Heuer, the Swiss watch company, will appear in the game as the official time keeper. 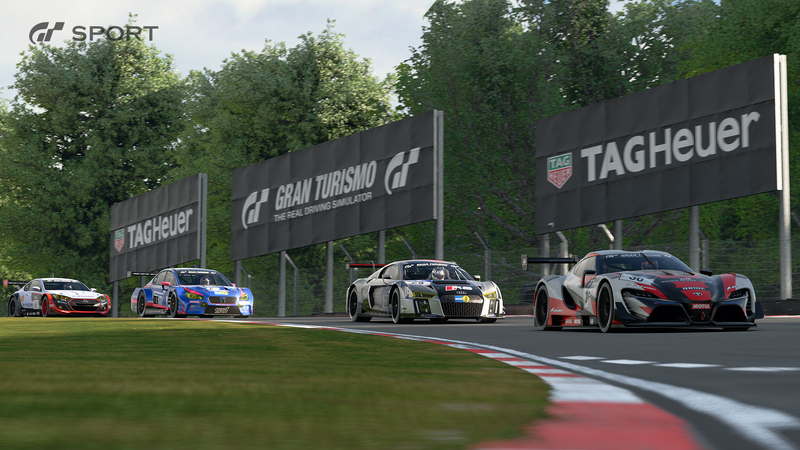 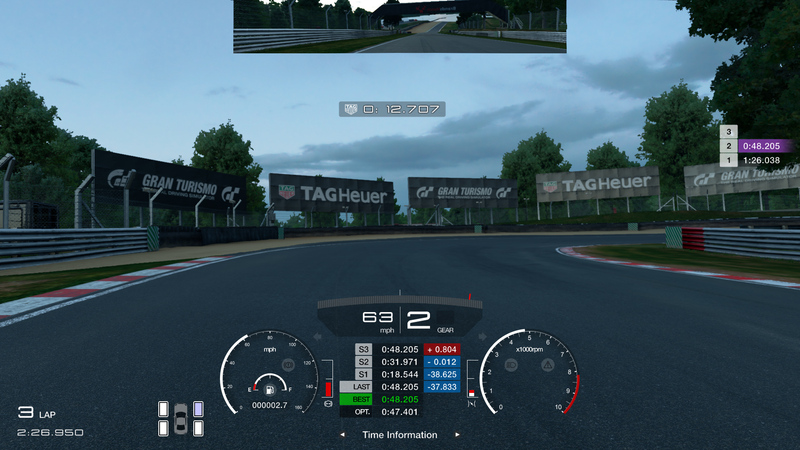 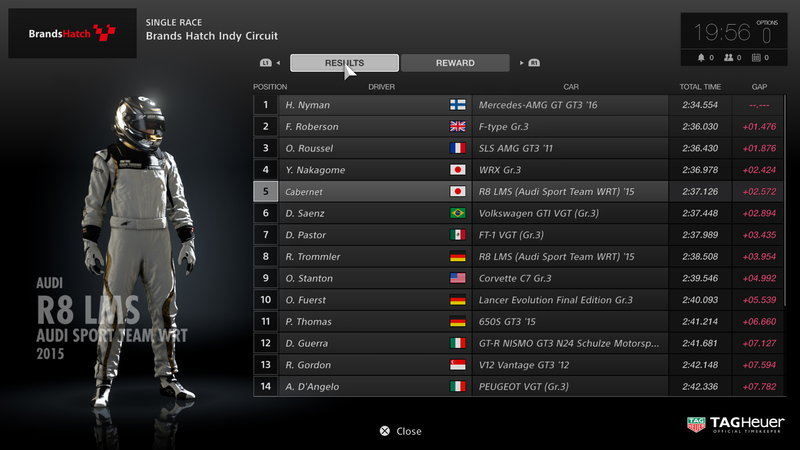 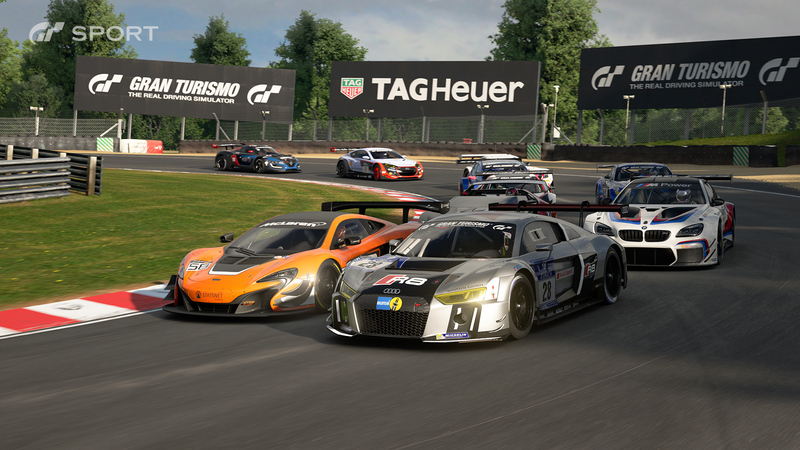 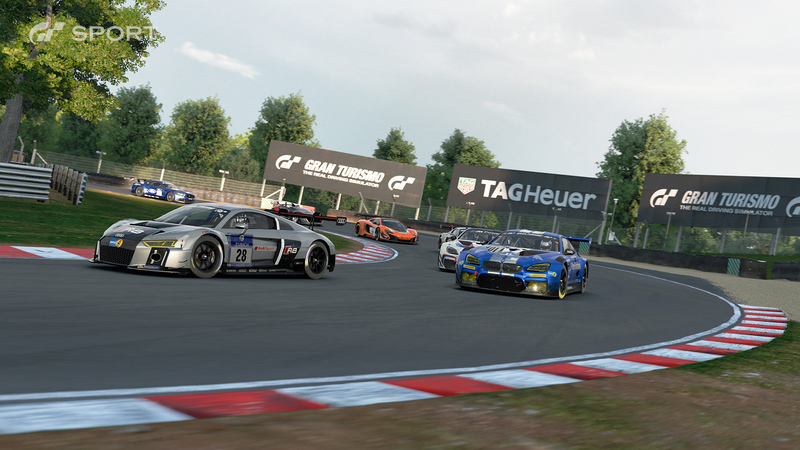 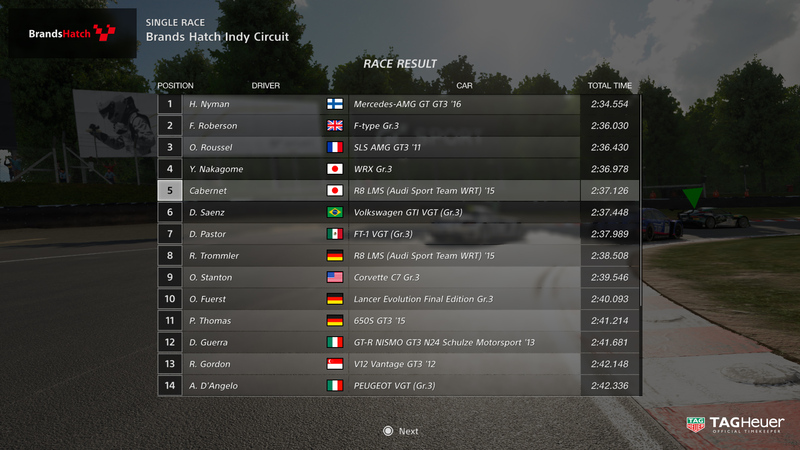 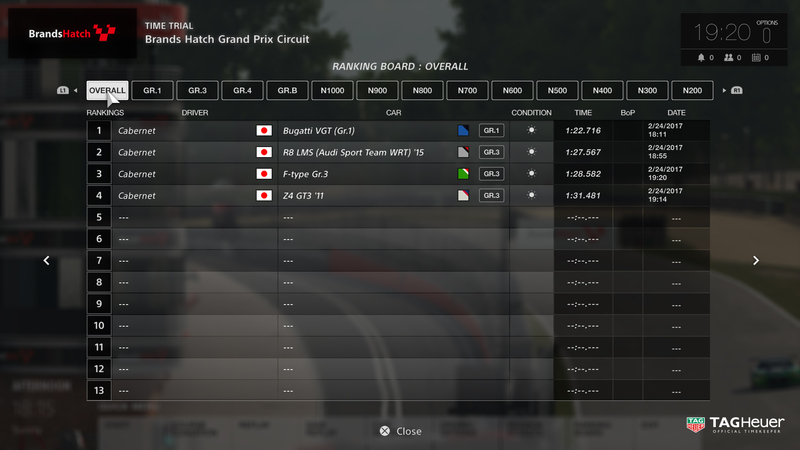 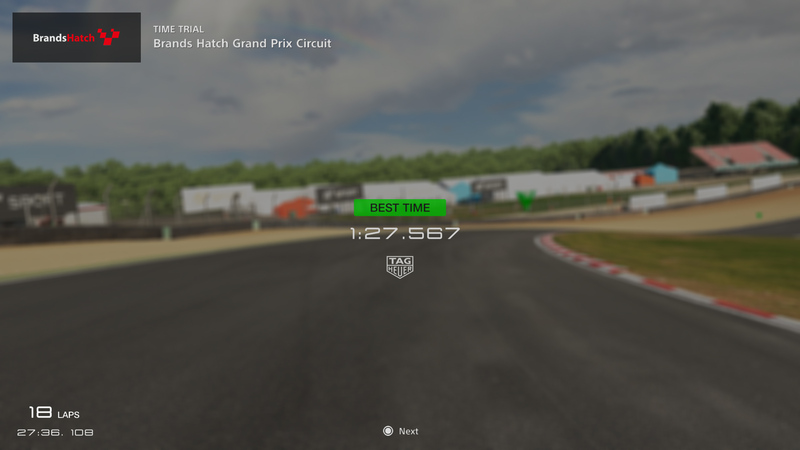 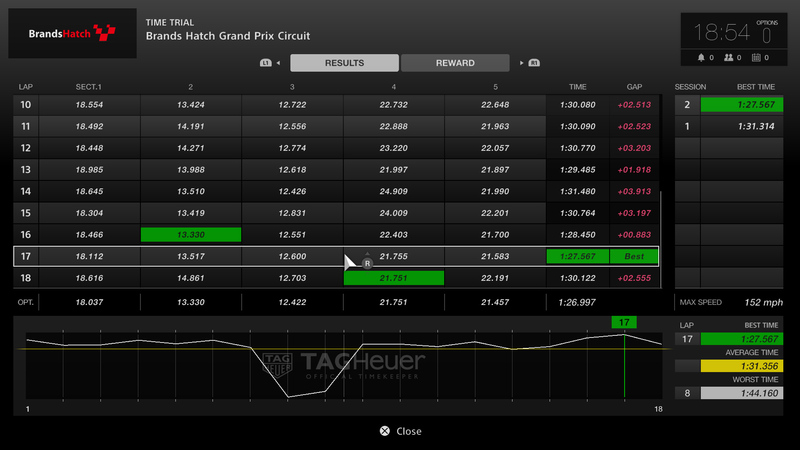 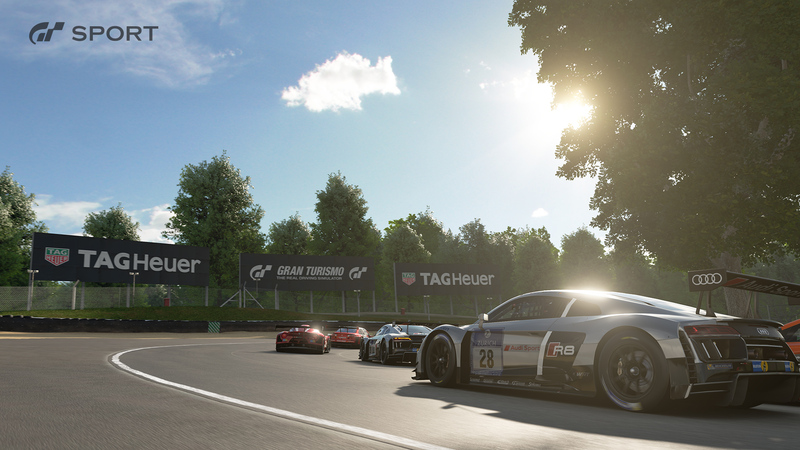 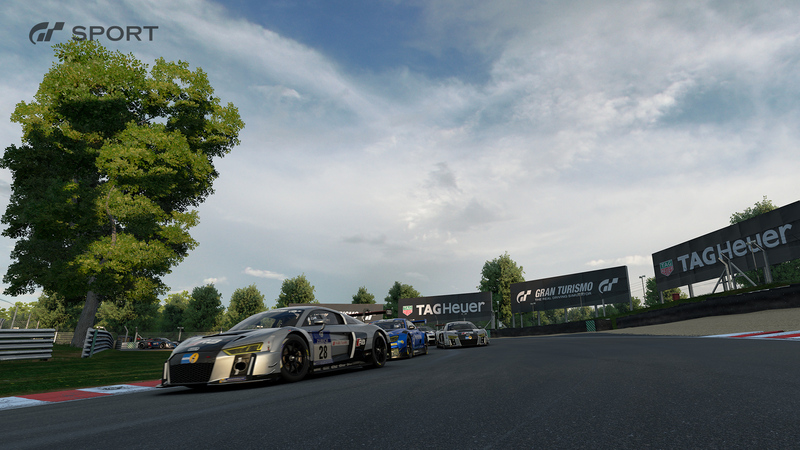 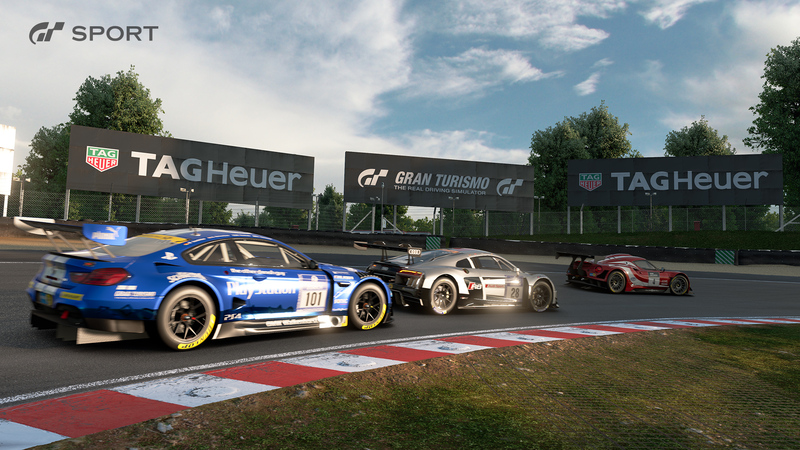 Polyphony Digital will be incorporating TAG Heuer’s Live Timing technology to the game. 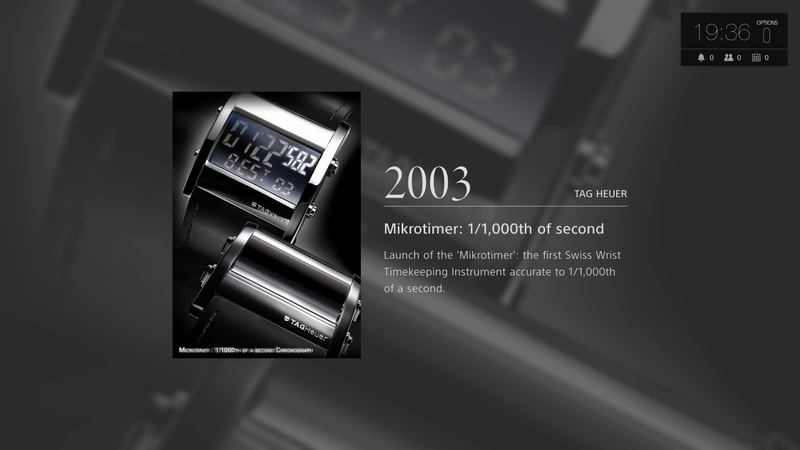 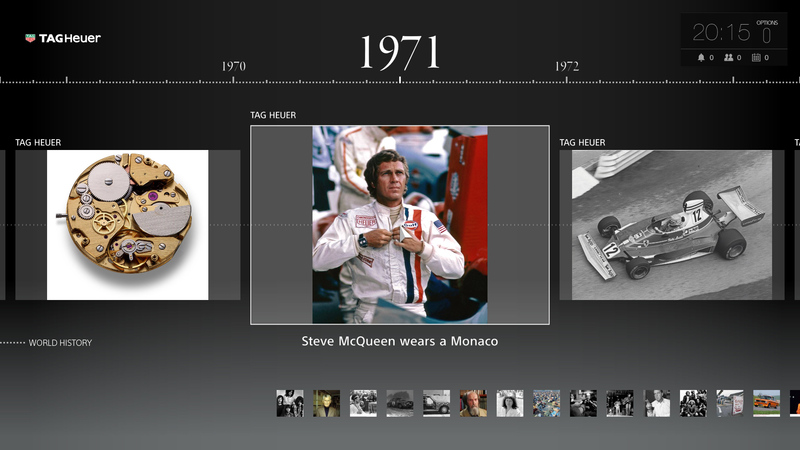 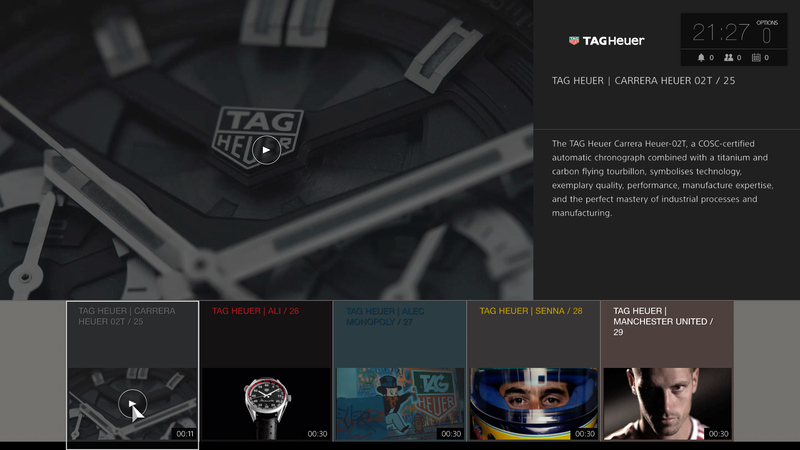 It will also feature a TAG Heuer Museum feature, which will narrate with images and text. 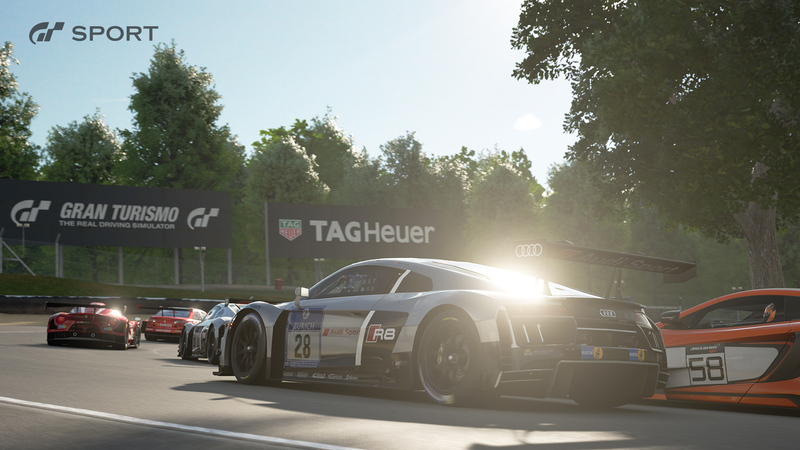 To coincide with this announcement, a new batch of screenshots has been released along with a new trailer. 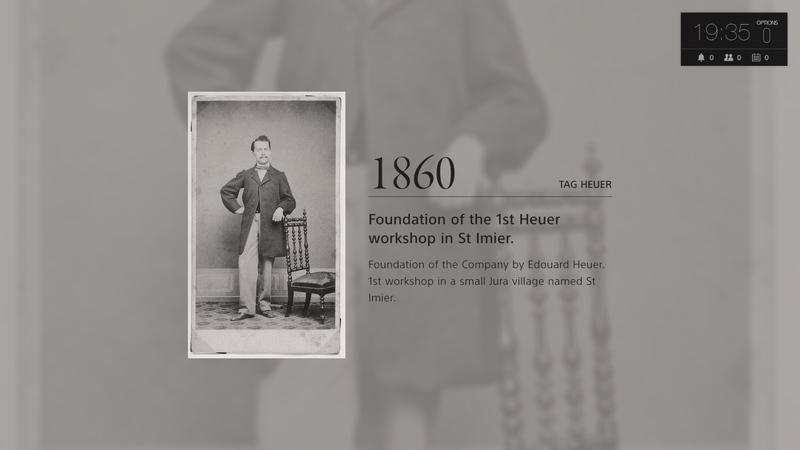 You can see all of this on this page. 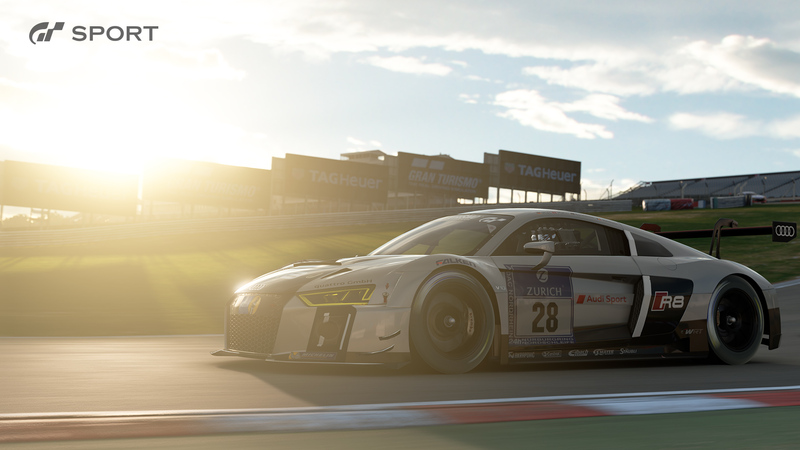 The Gran Turismo series has sold over 75 million copies worldwide as of the end of 2016.